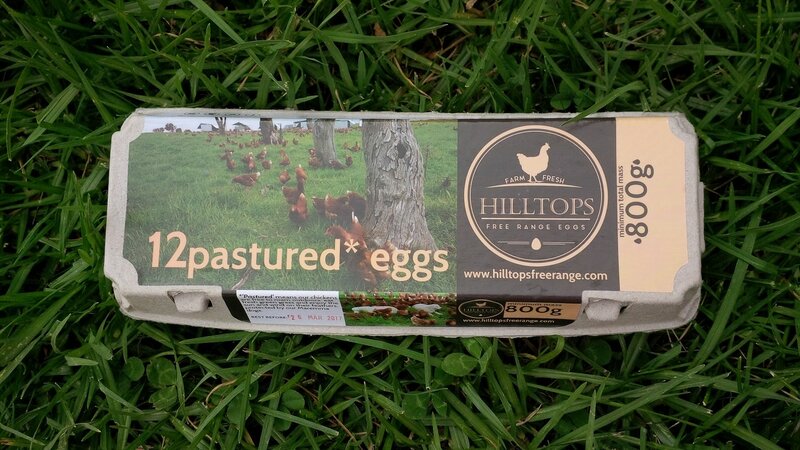 Please, specify the number of egg cartons you would like. Please, choose the location for pickup. This is where you will receive the confirmation. 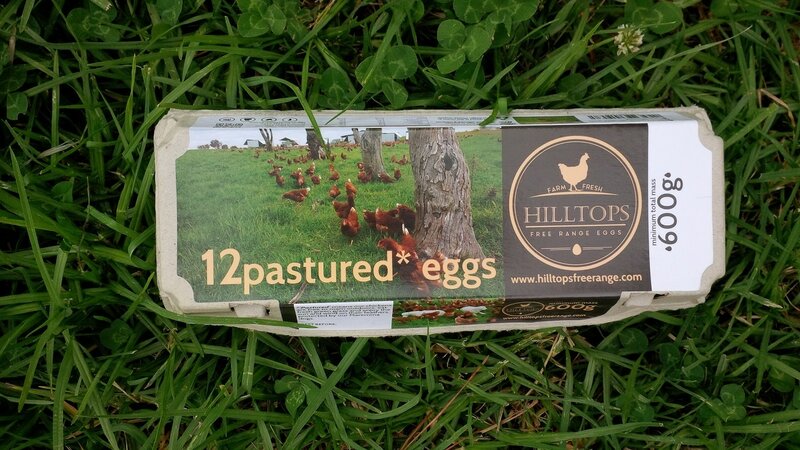 You pay for your Hilltops pastured eggs online and pick them up at Farmers markets in Canberra. You will be guaranteed your pick at any time, so you don't have to rush to the markets early morning. 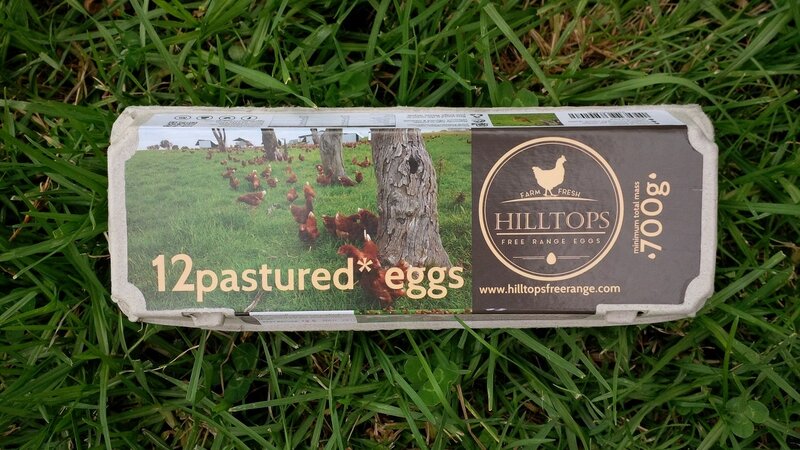 Even when our eggs sell out, your paid order for Hilltops pastured eggs will be reserved and waiting for you. 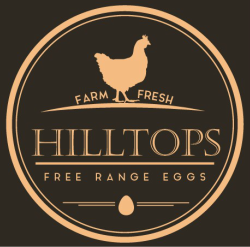 Pay using payPal or credit card online for your eggs and collect at markets. Contact us if you have any problems.